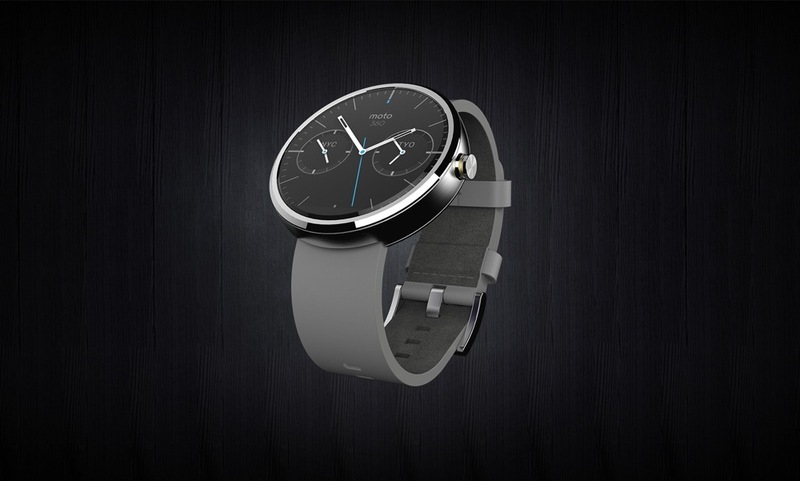 Shortly after Motorola announced its new Moto 360 smartwatch, the (for now) Google-owned company told us to mark our calendars for a Google+ Hangout with the watch’s lead designer, Jim Wicks. Wicks plans to talk only design and style features, most of which we know from yesterday’s promo video and a couple of interviews that have spread around this morning. In other words, this won’t be about price, specs, or software features – you know, the important stuff. The Hangout should be live any minute, though they seem to be having issue getting it up and live. Here is the event page. We’ll update this post, hopefully with an embedded stream as soon as we have it. In the mean time, re-watch yesterday’s introduction video and drool. Update: Video is live and below.